Trolls are popular subjects from Scandinavian folklore. These fanciful creatures are ideal for carving in the flat-plane folk-art style, which originated in Scandinavia. 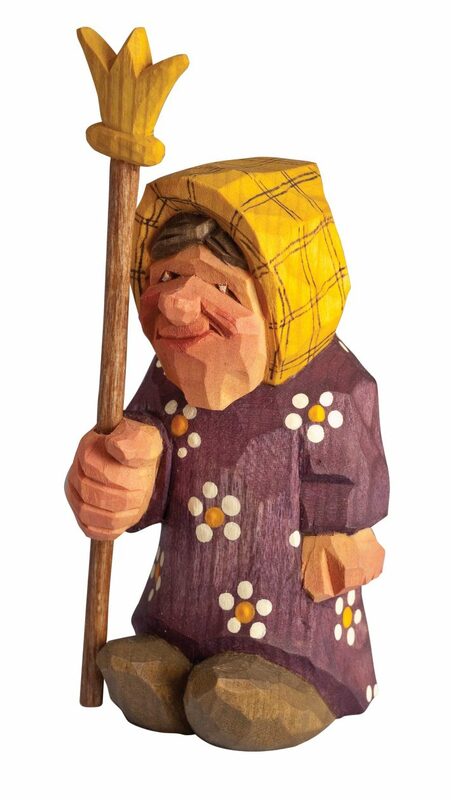 This queen is the mate of the troll I carved in Woodcarving Illustrated Summer 2004 (Issue 27). The troll queen is carved in the flat-plane style with a single knife. 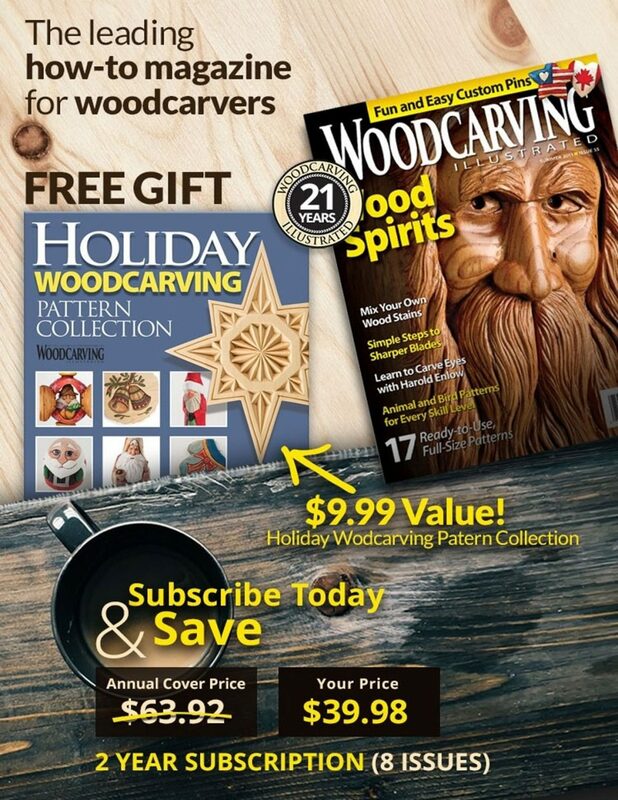 Flat-plane carving uses large cuts to create facets, adding character to the carving. The carving is not sanded smooth. The facets and cuts remain visible. Cut the blank on a band saw. Carve the general shape of the entire figure before adding any detail. If you develop one section prematurely—the shoulder, for example—and carve all of the details before blocking in the rest of the figure, you may find you have one or more elements in the wrong place in relation to the rest of the carving. Then, you have to carve away the shoulder and start over, or live with a badly carved shoulder. Remember, this is a troll queen; you’re not trying to carve a beauty queen. Drill bits, assorted long: 1/8″ (3mm) dia. and 3/16″ (5mm) dia. CLICK HERE to download the Troll Queen Pattern. 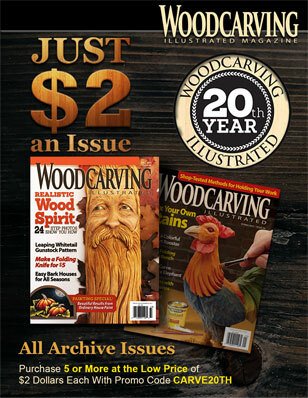 For more information on flat-plane carving read Carving Flat-Plane Style Caricatures by Harley Refsal. 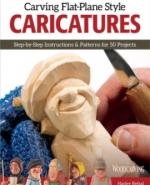 Learn how to carve and paint charming caricatures in the traditional flat-plane style, with step-by-step instructions and 50 patterns. The book is available at www.foxchapelpublishing.com for $14.95 plus S&H. 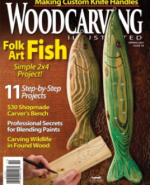 For complete instructions on how to carve the Troll Queen, see Woodcarving Illustrated Spring 2011 (Issue 54).